Anyone who has ever visited A&E knows that it is not a pleasant experience; generally speaking, hospital trips aren’t seen as an enjoyable experience. As an American, I know that I can expect long wait times, interesting characters and absolute chaos. Let’s be honest, if any department was going to be slightly chaotic, it’s going to be the A&E; these people, after all, are saving lives and dealing with high trauma incidents requiring great urgency. For a senior dealing with the beginning stages of dementia or one who has lived with the debilitating disease for years these environments can be extremely distressing, but these symptoms within hospitals can go completely unnoticed. 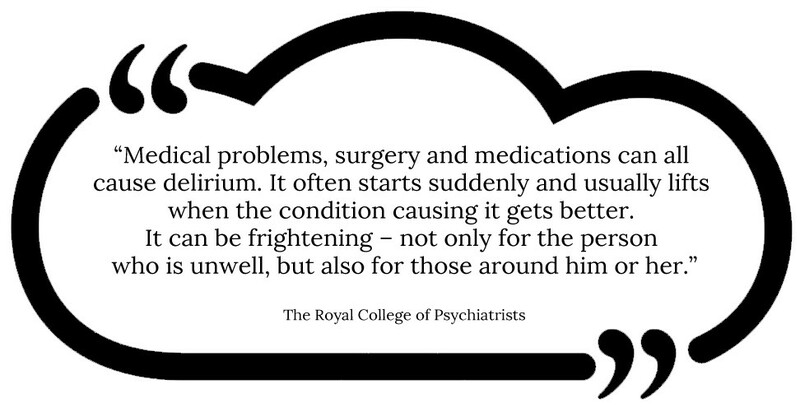 An article published in the Telegraph which calls upon recent research conducted by the University College London and Cambridge University shows that delirium is not just a side effect but indeed a “long-term consequence” of being in chaotic environments, like busy hospital wards. 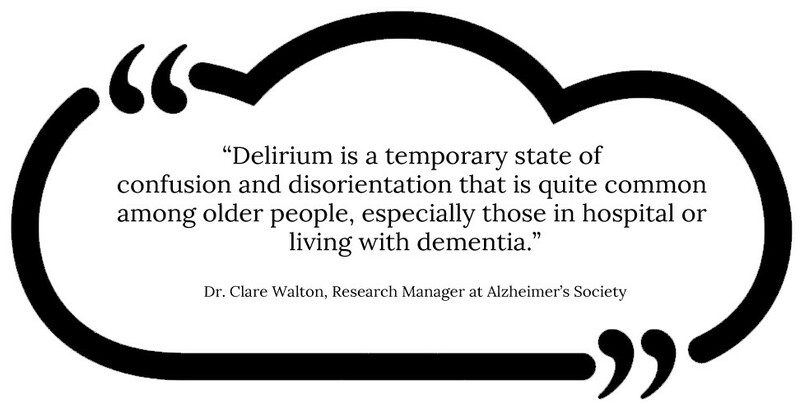 With regular shifting schedules of doctors and nurses, the symptoms of delirium can be almost impossible to notice or detect, unless of course staff on the lookout for such symptoms or a primary caregiver is present with the patient who knows their state of mind very well. NHS statistics from 2015 found hospitals were not taking enough precautionary measures; including handrail installation to prevent falls or signage to stop patients getting lost. Negligence on this scale occurred despite an initiative launched by David Cameron in 2012 to make wards more “dementia-friendly”. Now that hospitals are starting to realise that it is their chaotic environment that is expediting the onset of delirium and by route dementia, they can and hopefully take all the necessary measures to create a calmer and indeed safer environment for elderly patients. As a caregiver for an elderly person with dementia, it’s important to remember that the number one priority is making sure your loved one is comfortable. Harley Street Care can ensure that care and comfort. Hospital trips can be minimised by making sure that dementia patients have full-time care at home, eliminating falls and always making sure that someone is near and trained when a stressful situation arises. Contact Harley Street Care today to find out how you can make sure your loved ones are not susceptible to fits of or worsening delirium. Our care can ensure you go to the hospital less and that your loved one’s life can be managed in a stress-free atmosphere, your home. Air pollution and Dementia. Is there a link?